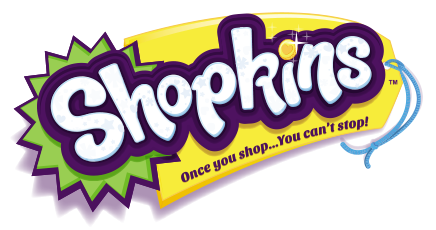 Shopkins Magazine is the official Shopkins themed publication; based on the number one selling and multi award winning global toy. Aimed at 4-9 year olds this colourful magazine comes with a free Shopkin toy on every issue and special issues comes with extra Shopkins gifts! It captures the dynamic world of the Shopkins characters and offers a fun, visual and engaging experience for Shopkins fans. The magazine includes puzzles, quizzes, games, fun facts, huge pull-out collectable posters and lots of lovely things to make and do every single issue.